AIM Online EMS Software & Services is humbled by the service EMS providers give on a daily basis when responding to critical emergencies every minute of every hour. We at AIM realize, the toll responding to life altering emergencies can play on your mental health. AIM wants to highlight 2017 World Health Day’s campaign: Depression. Let’s join in the effort to bring awareness to depression and encourage everyone to talk about removing the stigmas associated with depression. 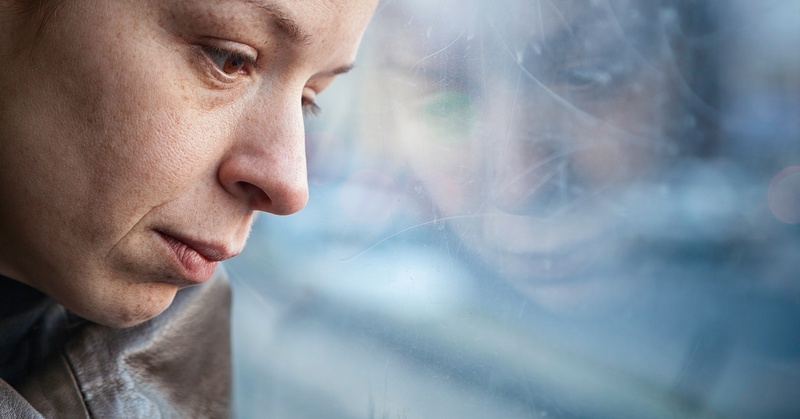 Depression is a treatable disease that often can be overcome with proper medical care. If you or a fellow crew member are struggling with depression, please reach out to get help.